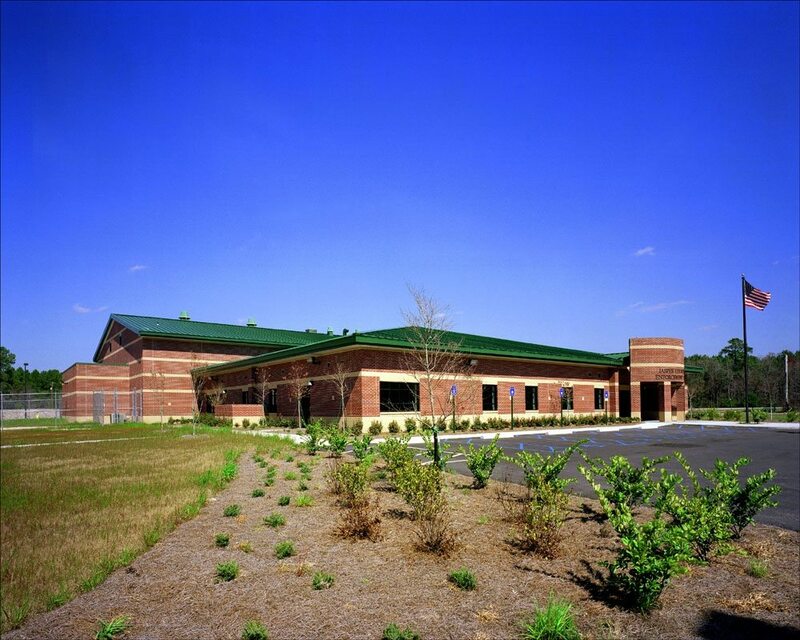 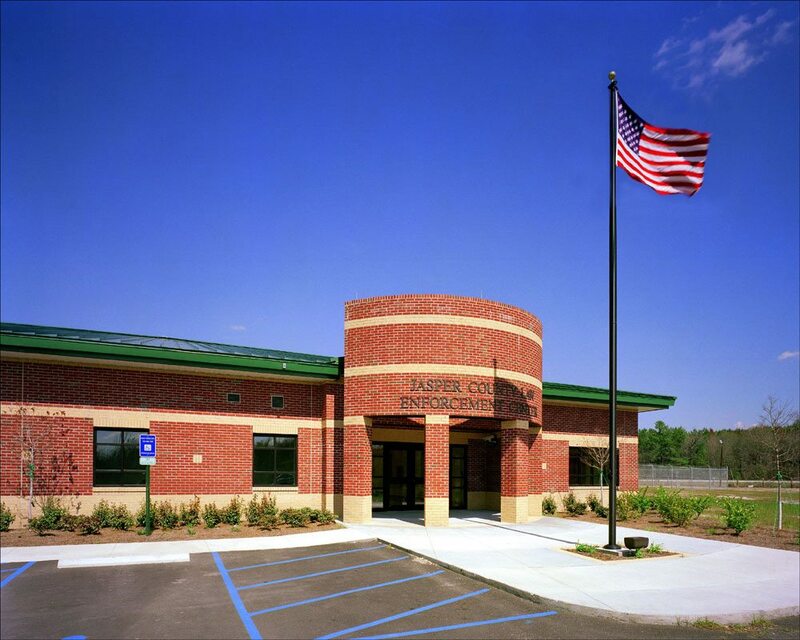 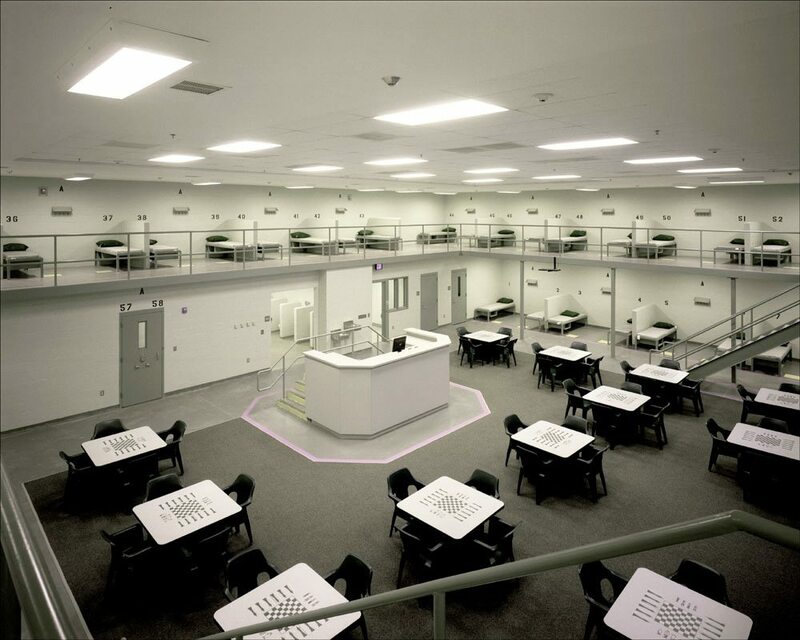 This 32,000-square-foot detention facility was designed to replace the existing facility. 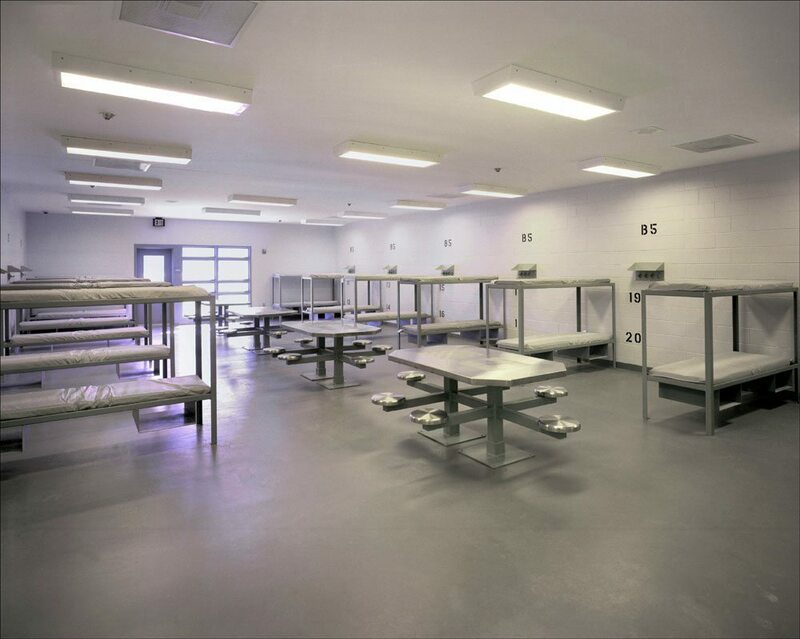 The facility includes a total of 110-beds; 80-beds for a pretrial direct supervision dormitory and 28-beds for a sentenced dormitory. 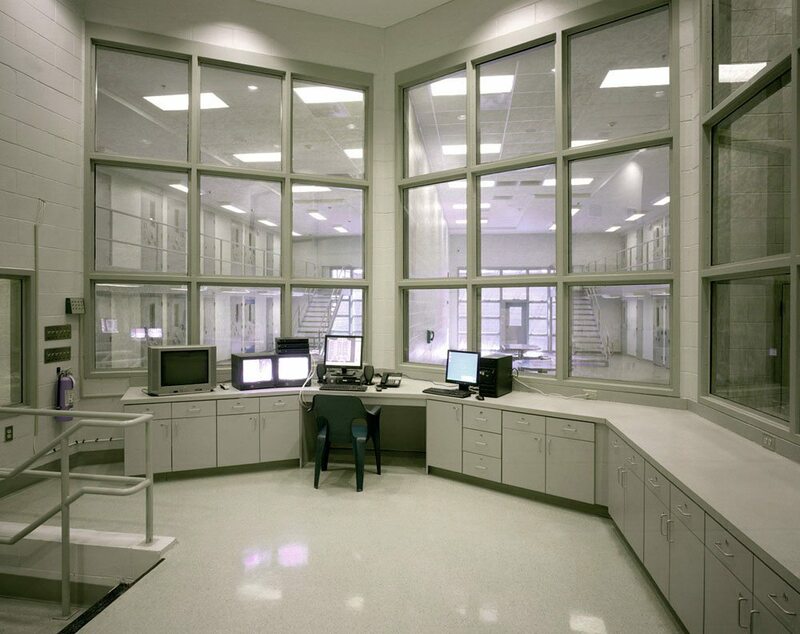 Direct supervision places officers in direct visual contact with prisoners at all times, requiring fewer monitors than traditional indirect supervision, thereby reducing staffing costs.